Second, we are seeking startups to participate in our annual Pitch Competition. The first round of the Pitch Competition will be in an online format. Winners of this round will then be invited to present at either HR TechXpo San Francisco and/or HR TechXpo Seattle. Sound Interesting? Please read important submission information below and SUBMIT by March 29, 2019. 3. Once the proposal is complete, click the Submit Button. You will receive a confirmation email and a link to your newly created Speaker Portal where you can make changes/updates until the March 29th when the submission closes. 6. The deadline to submit is March 29, 2019 at 4pm PST. 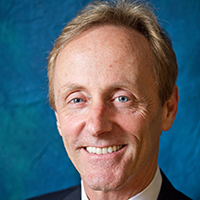 Josh Bersin founded Bersin & Associates (now Bersin by Deloitte) in 2004 to provide research and advisory services focused on corporate learning, leadership, talent management, and HR technology. Josh is a frequent speaker at industry events and has been quoted on talent management topics in key media, including Harvard Business Review, The Wall Street Journal, Bloomberg, The Financial Times, BBC Radio, CBS Radio and National Public Radio. George LaRocque, Principal Analyst and Founder of #HRWINS has more than 25 years in the HCM industry. Publisher of #hrwins research and reports on workforce trends and related innovation in tech. He helps employers understand the trends that are impacting their workfoce today and in the future. He helps HR technology vendors with a unique perspective on the HR customers and the changing workforce. 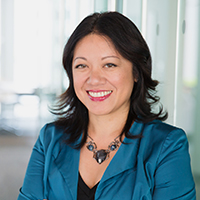 Charlene Li is a Principal Analyst at Altimeter, a division of Prophet, and author of five books, including the New York Times bestseller, Open Leadership and the co-author of the critically acclaimed book, Groundswell. She recently published her latest book, The Engaged Leader. She is a graduate of Harvard College and Harvard Business School and lives in San Francisco. 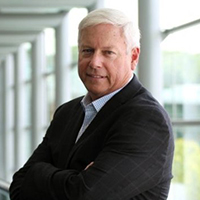 David Swanson has 25+ years of human resources management experience with technology leader SAP. 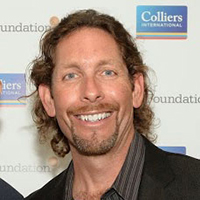 He has held executive human resources roles at a number of technology companies supporting global development, marketing, sales and service organizations. Swanson speaks on the future of HR focusing on how HR can make an impact in the business through analytics and big data. He is also co-author of The Data Driven Leader. 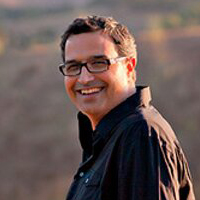 John has been featured as a keynote and supporting speaker across the world and is often asked to bring his individual, compelling perspectives on big data, growing companies, being an entrepreneur, team-building, recruiting/hiring and creating a great place to work in the information-age. His current focus with HireMojo is delivering a Hiring Automation Platform that addresses the social issues of having millions of jobs go unfilled.